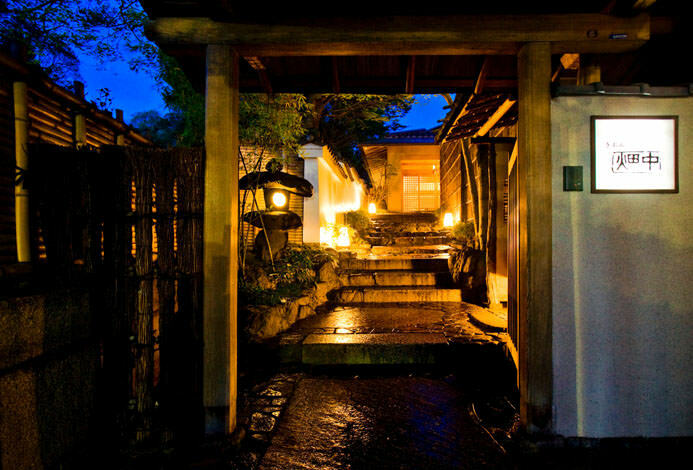 Westin Miyako Hotel Kyoto is located in Kyoto’s Higashiyama, a beautiful area that still retain the features of the ancient capital. The hotel that can rightfully be described as an oasis of tranquility and peace provides superb comfort to its guests. 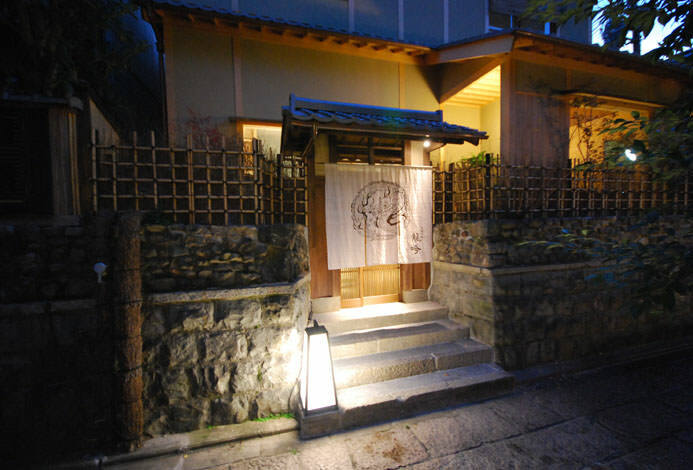 This sukiya-style annex was designed by Toga Murano, a famous architect of the Showa era. 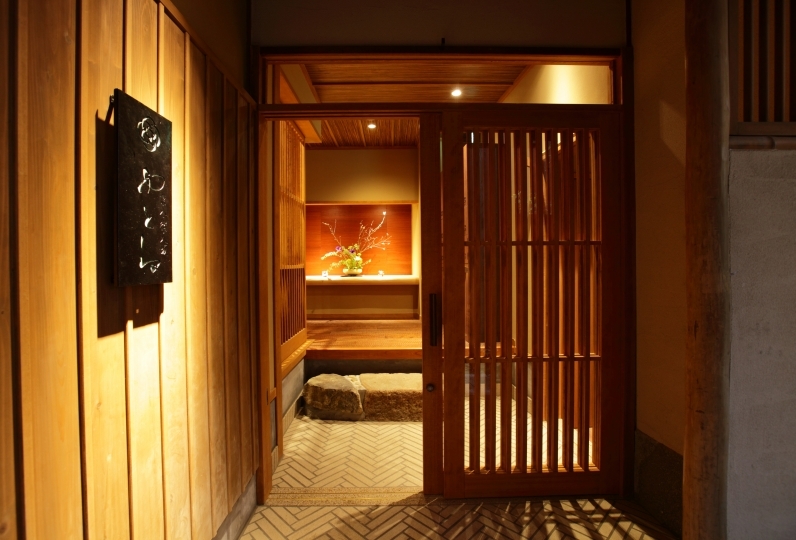 Guest rooms have the view of Higashiyama’s majestic nature and the townscape of Kyoto. Only Westin Hotels can realize architecture and guest rooms of such quality. Indeed it is one of the sources of the allure of the Westin brand. Enjoy the seasons and a peaceful calm time in Kyoto, the capital of ancient Japan, escaping from the hustle-bustle of the daily life. The hotel's restaurants offer exquisite modern cuisine. A teppanyaki bar, English-style tearoom, elegant cocktail lounge with live jazz music: all establishments are guaranteed to provide an enjoyable exciting experience to patrons. Guests are invited to view the Japanese garden that has been designated as a cultural property of Kyoto City located inside the hotel. 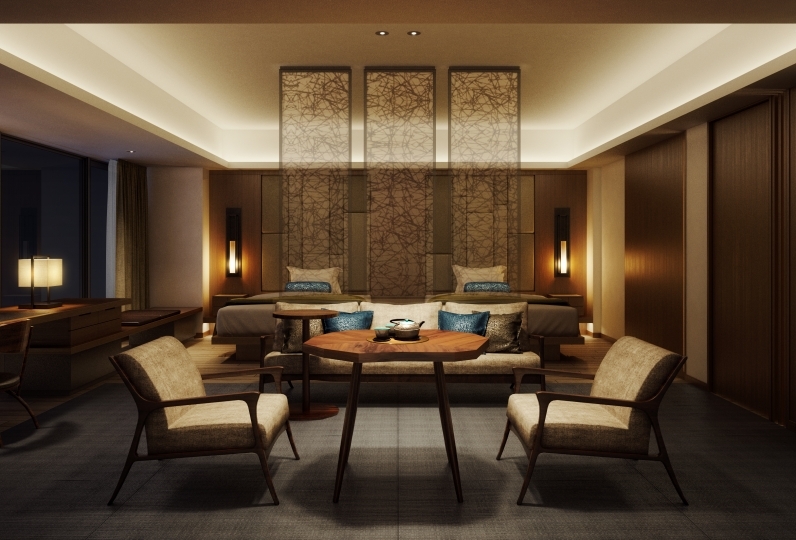 Please experience the harmonious merging of Westin Miyako Kyoto and the Japanese sensibility. Thank you very much for your continuous comfort. I think that the correspondence of the staff of the hotel was becoming polite more than before. I look forward to working with you. Although it is fine, although it was the source which was attached to beef burger ordered by room service, the spoon attached was a little big and I think that you can improve it because the bottle source was difficult to take out. 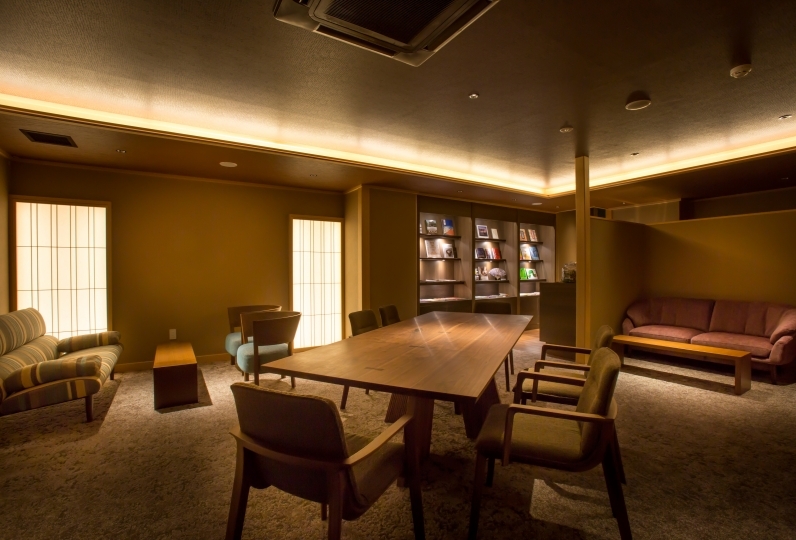 Although it was a non-smoking room, I felt as if the smell of cigarette was stained. A buffet is available throughout the day from breakfast to dinner. À la carte items are available as well. Original European style cuisine that uses seafood and vegetables as main ingredients. Enjoy a beautiful view of Higashiyama’s mountains and the ancient capital from the large windows. A restaurant with a sukiya-style interior, Japanese hot pot dishes such as “yudofu” (boiled tofu in a hot pot) and “shabu-shabu” (thinly-sliced meat and vegetables boiled in hot pot) are offered. A cozy restaurant where wagyu beef, seafood, and Kyoto vegtables are prepared on a iron griddle in front of you. Relax at a sleek, modern tearoom. Cakes and chocolates are available for takeout. Fine spirits and liquors from around the world and cocktails are available. Due to renovations, the restaurant will be unavailable every Tuesday and Wednesday from November 2018 . Indoor swimming pool (20 meter lanes x 4), exercise machines, outdoor swimming pool (open only during summertime), sauna, Jacuzzi, shower room. Rental sportswear and swimming suits available for a fee. Located inside Kyoto Station. Provides baggage storage service to guests of the hotel. - The fee for this plan includes consumption tax and service fees. Accommodation tax according to the accommodation fee will be charged separately. *The accommodation fee per night is applicable. *Total amount displayed on reservation site does not include accommodation tax. We would like you to pay separately at the site. ※During spring (cherry blossoms) and fall (autumn leaves), because of traffic jams the time required for one way is approximately one hour. 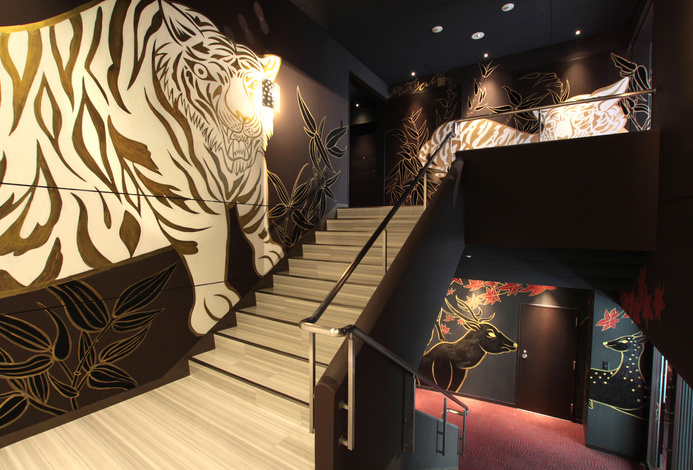 ※You can only get off the hotel shuttle at Sanjo Keihan, Gion Shijo, and Shijo Minamiza. No pick-up is avaiable at those locations.